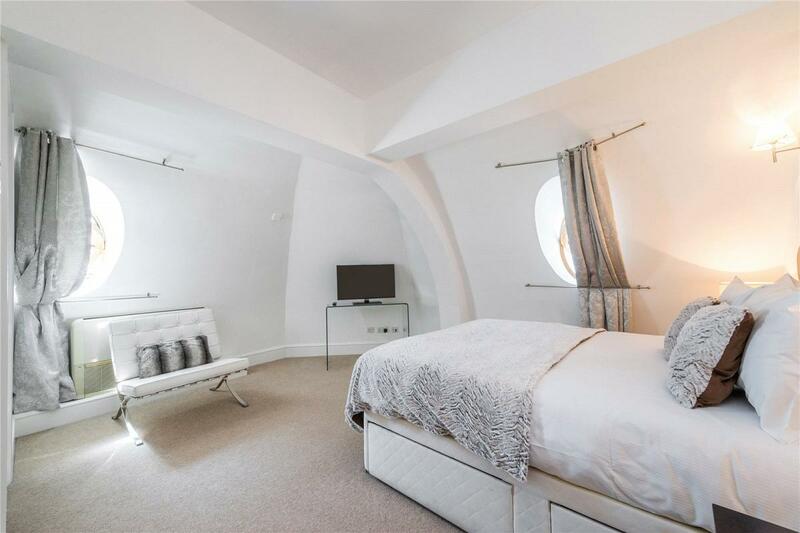 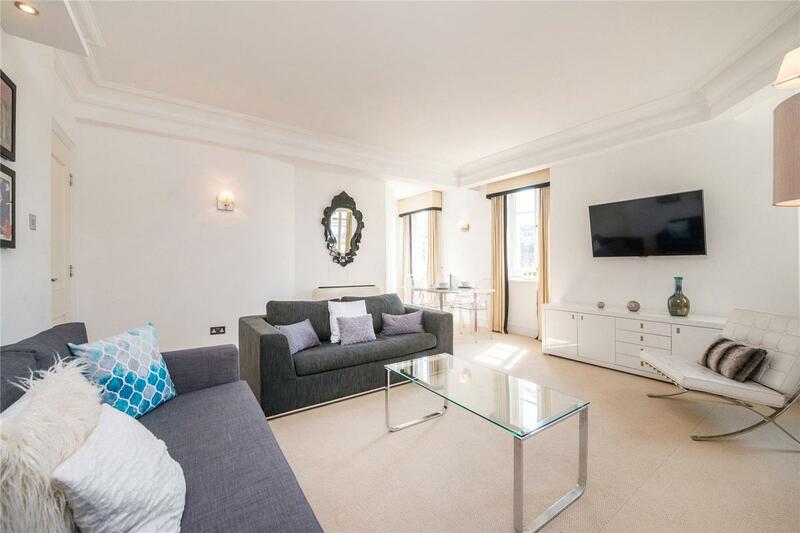 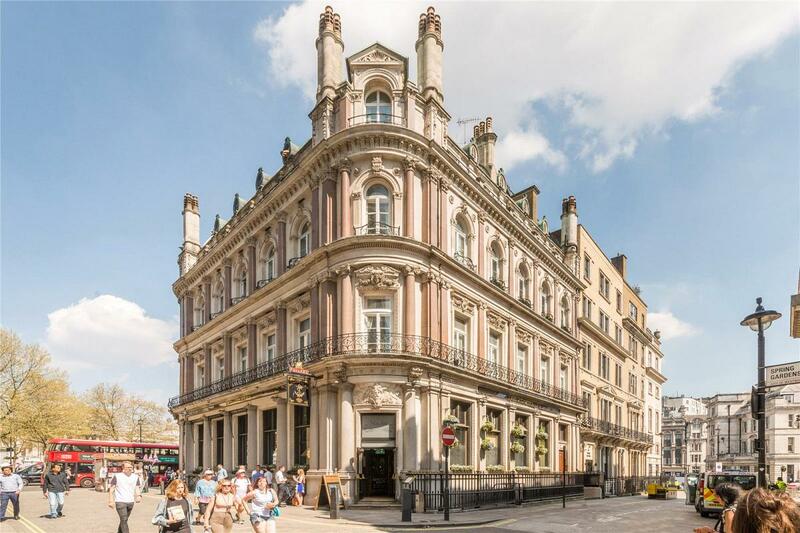 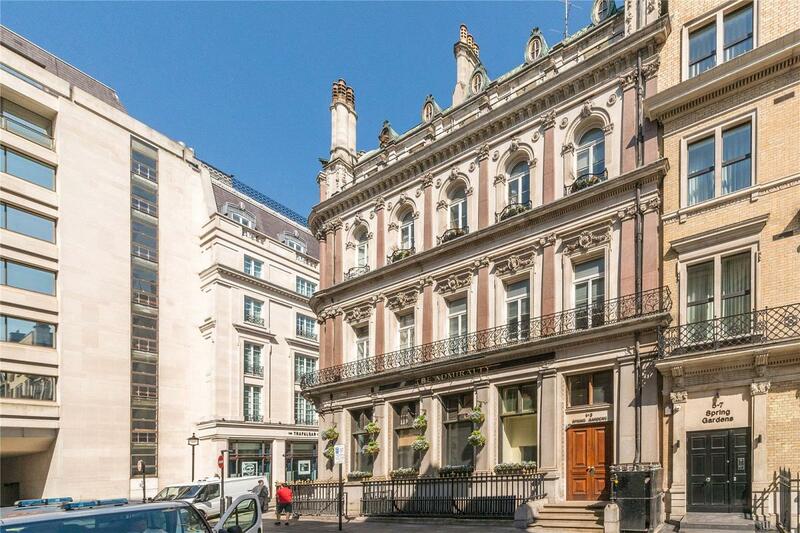 Comfortable two bedroom duplex apartment situated in a beautiful period building on a quiet street adjacent to Trafalgar Square and Admiralty Arch and just a short walk to St James's Park. 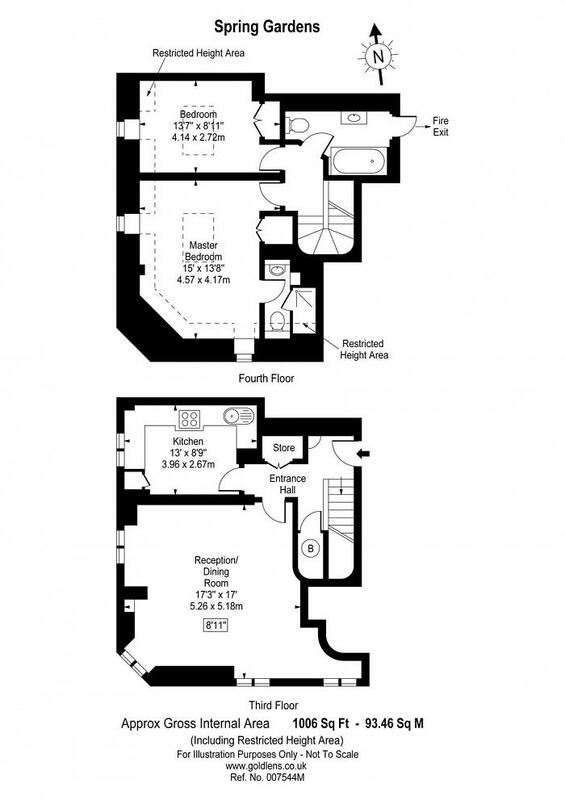 The property is set over the top two floors (lift access). 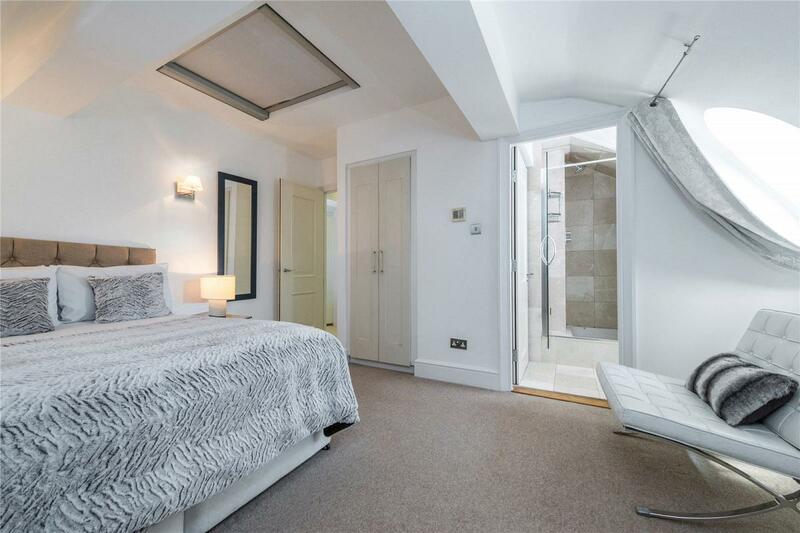 "Apartment For Sale Near The Mall And Trafalgar Square"